On Saturday the 26th of January 2019 we celebrated our 18th anniversary in Amsterdam's pop temple: the Paradiso. The celebrations included performances among which Josylvio, Bokoesam, Donnie, Yung Nnelg, FS GREEN, SIR OJ, Yung Felix & Ploegendiens and many more were part of. A night to never forget! 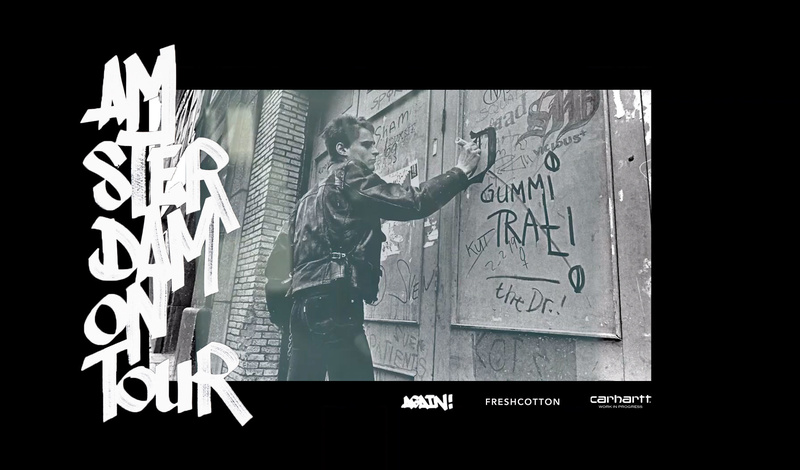 Thanks to adidas, première Bulle & Jägermeister. In honor of 420 (April 20), adidas is dropping a sneaker called ''Purple Haze''. 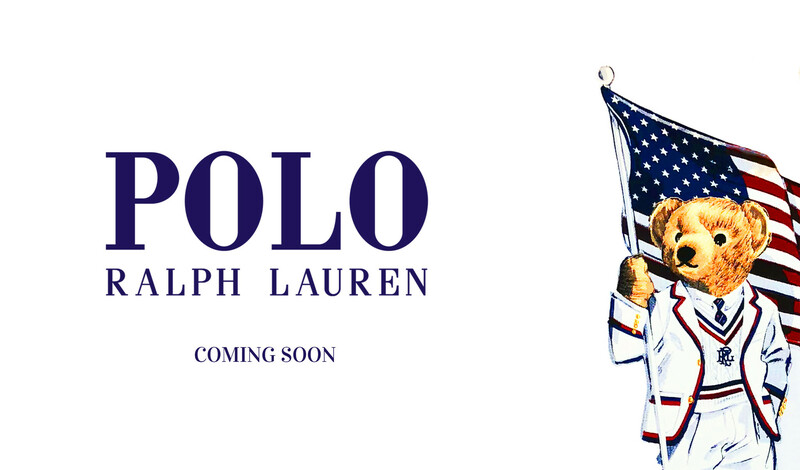 Check the blog to find out more about this release. 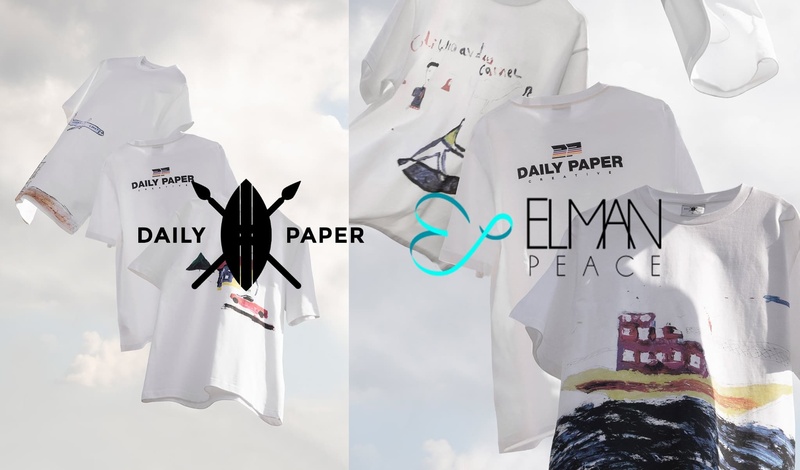 Checkout the blog on the partnership between Daily Paper and Elman Peace for peace in Somalia! 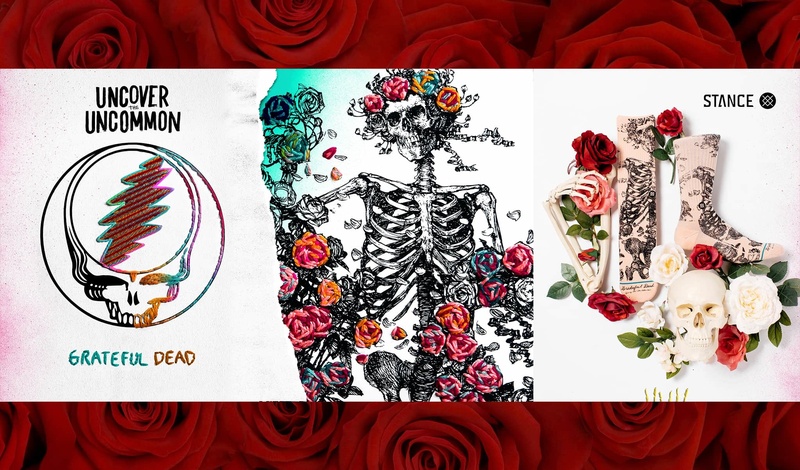 Stance x Grateful Dead collection. A special collaboration between Stance and the rock band. The collab has provided cool items. Check the images here! Another Karhu release coming up! 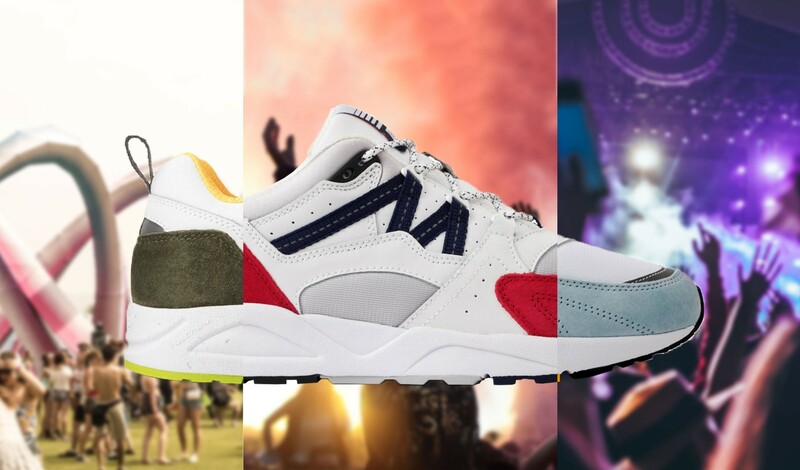 Checkout the blog for second release of the Karhu Spring Festival Pack. 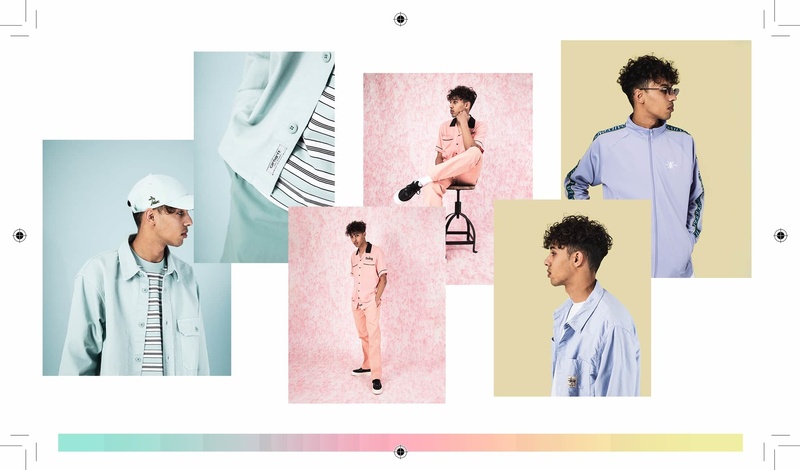 Pastel colours form the seasonal trend for this spring. Checkout the fits featured in the editorial! 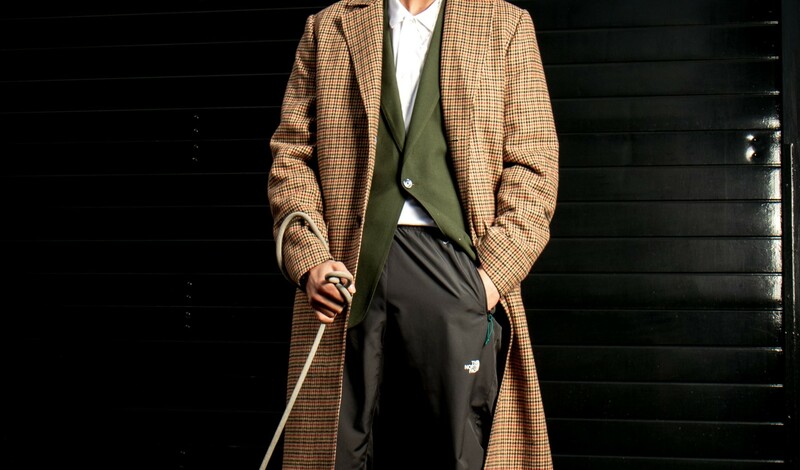 Check the blog for a new Editors' Pick from week 16, with this time featured: the UK hooligan style.